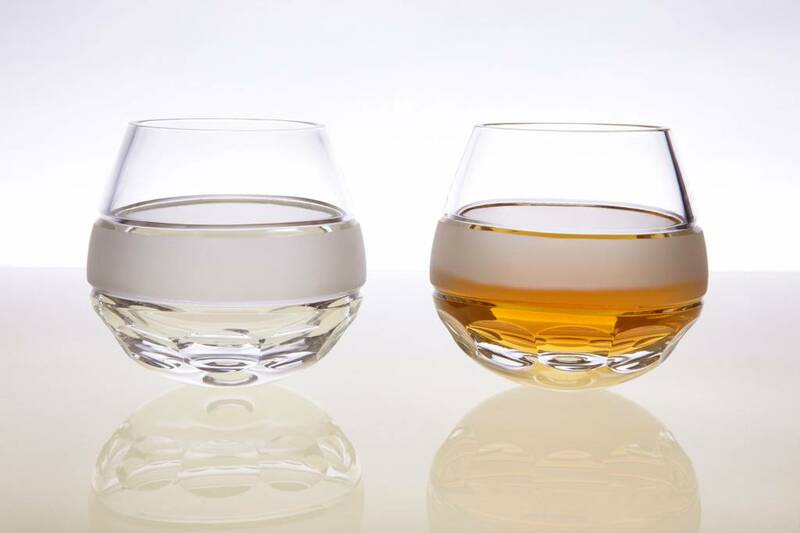 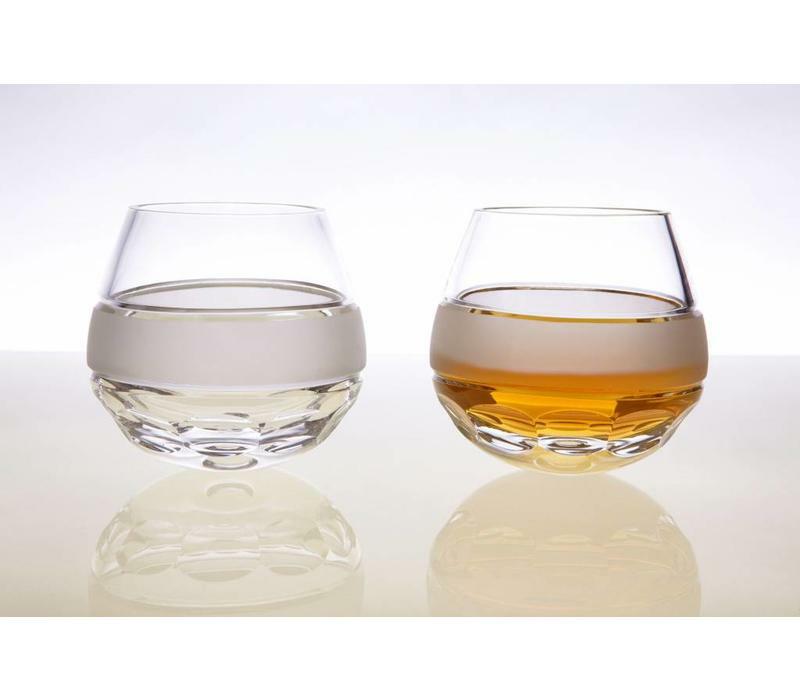 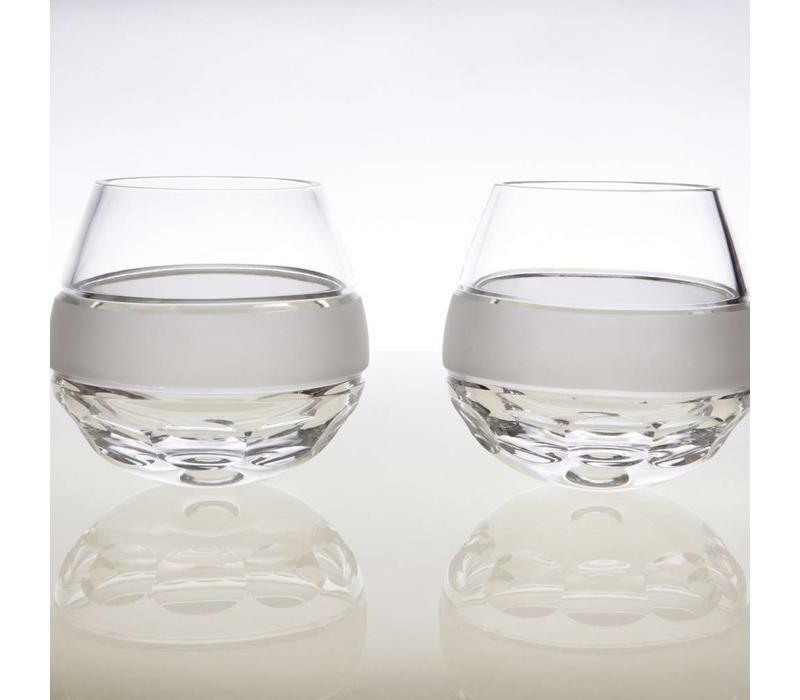 Bubble whisky tumblers are glasses with a "twist". 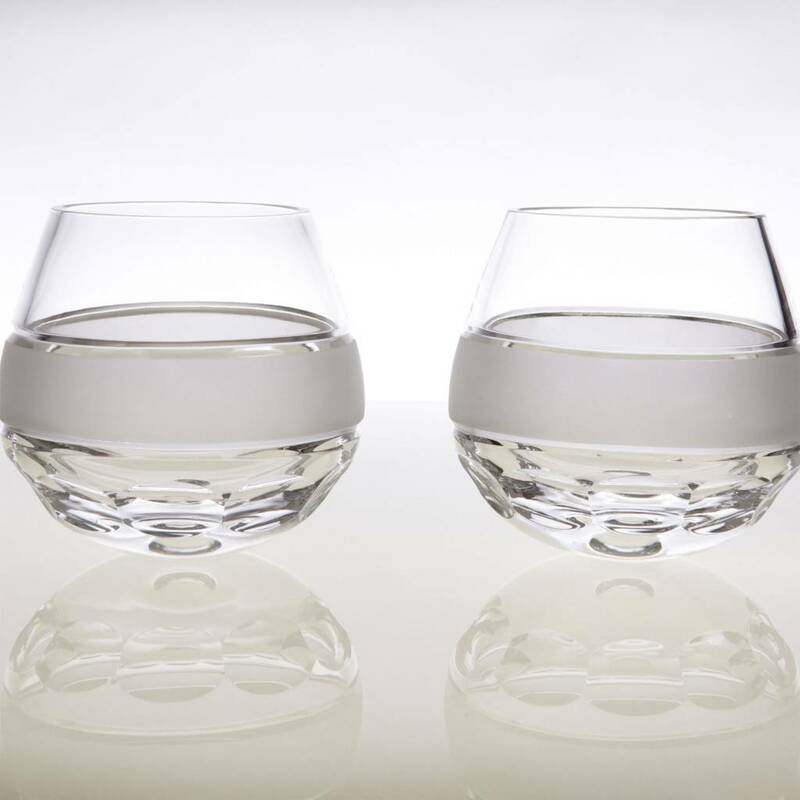 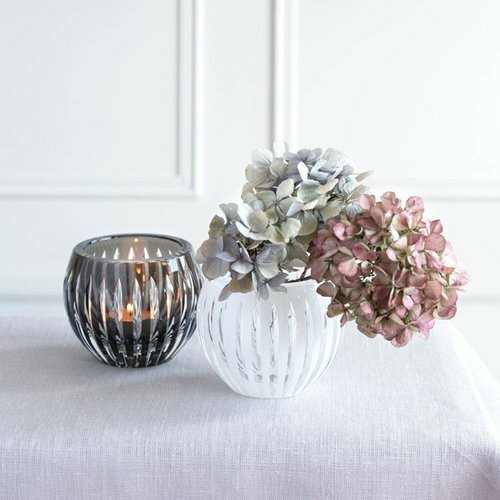 The shape reminds of an air bubble and the round cut together with a milky crystal stripe gives a modern touch to the drinking experience. 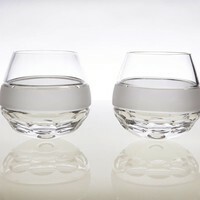 It is said that a devil lies in a detail and so, bubble glasses, due to the round bottom, swing. 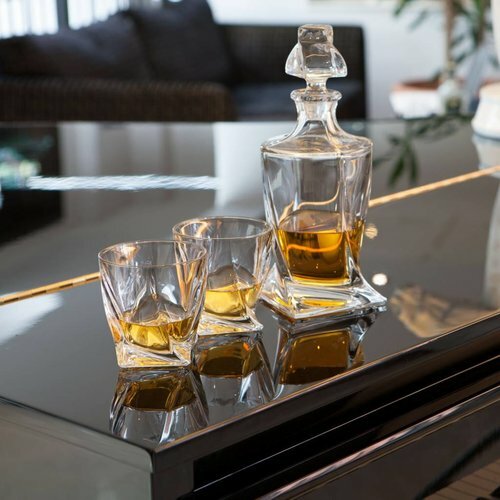 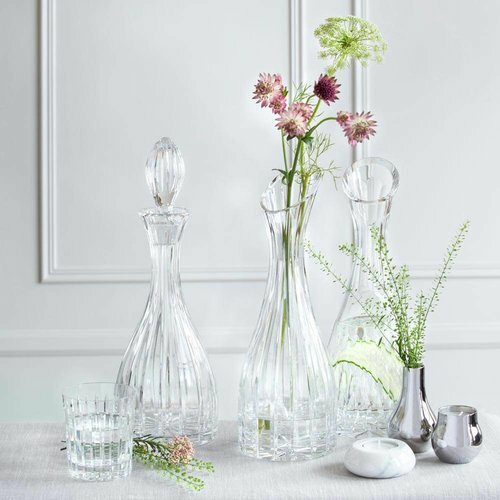 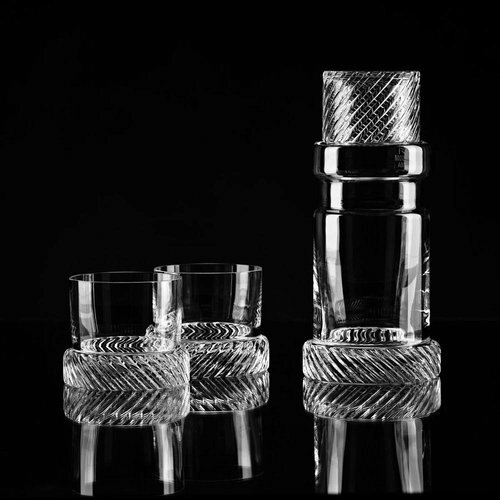 Suitable for whisky, brandy, cognac or wine. 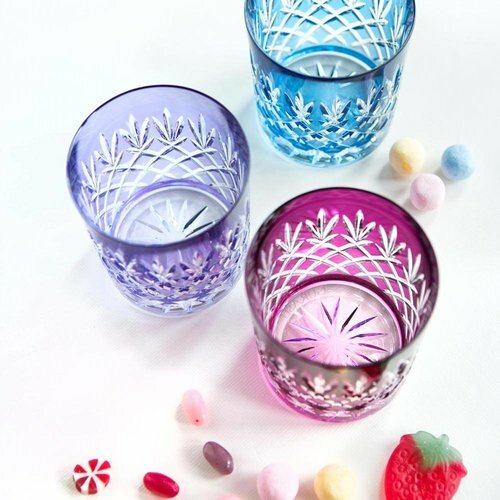 Dispatched in a Gurasu branded presentation box.